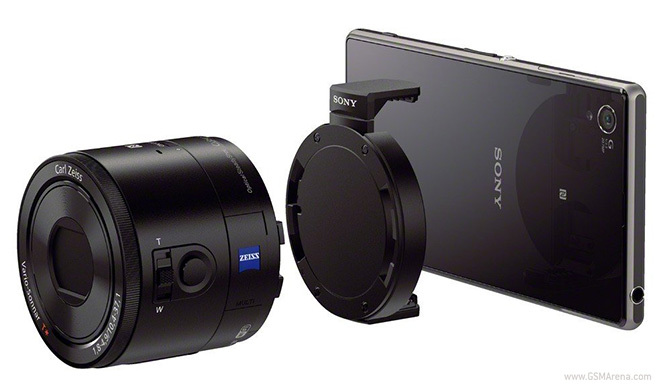 Sony has released an update for the QX10 and QX100 camera accessories that make them a bit easier to work with. One of the additions is the ability to use the shutter button in half press mode to focus before shooting, which makes one wonder why this wasn’t enabled before. The second change is improvement to the NFC performance. The connection speed has been improved so now the device will pair quicker with your NFC-enabled smartphone, provided you have the latest PlayMemories Mobile app (v4.2 and above). Sony recently released an update for these devices that added the ability to set the ISO value and record videos in proper 1920×1080 instead of 1440×1080. if you missed the update then you can download the latest version now to get all the features.